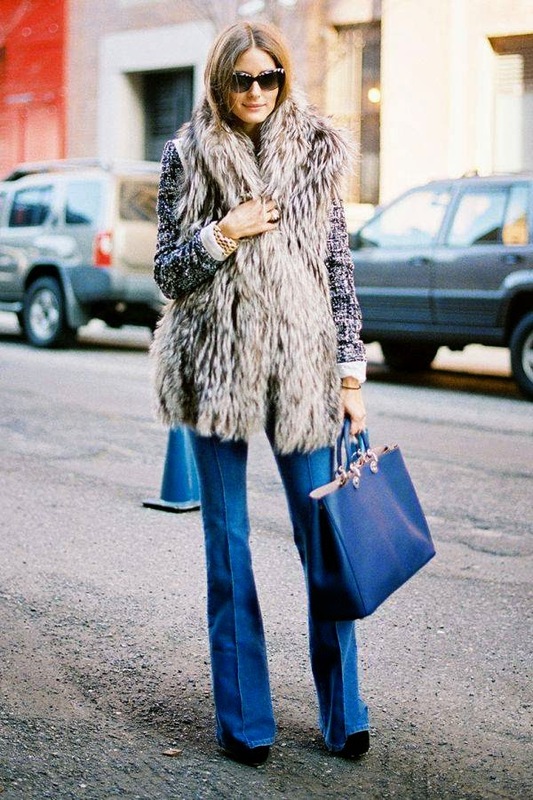 I believe that we can all agree that Olivia Palermo just has to be the absolute fashionista! She has an incredible sense of style, she looks freaking gorgeous every time she steps out of the house, plus, all of her looks are super trendy and modern, yet really timeless and classic. So, if you are looking for some really cool outfit ideas for these cold winter days, then just take a look at the following pictures and... well, do it like Olivia! Trust me, she knows best! Enjoy the stunning looks, my loves! 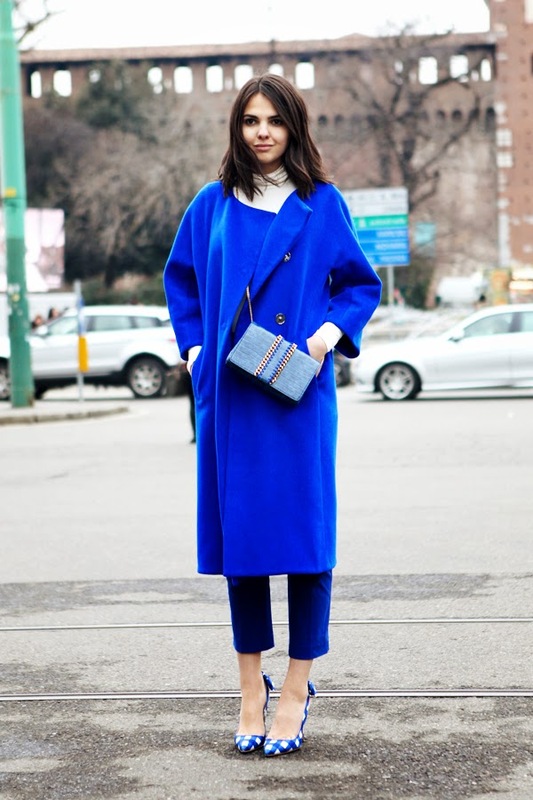 If you wanna make every winter outfit of yours, look unique and fashionable without a lot of effort, then investing in a coloured coat, is definitely the way to go! 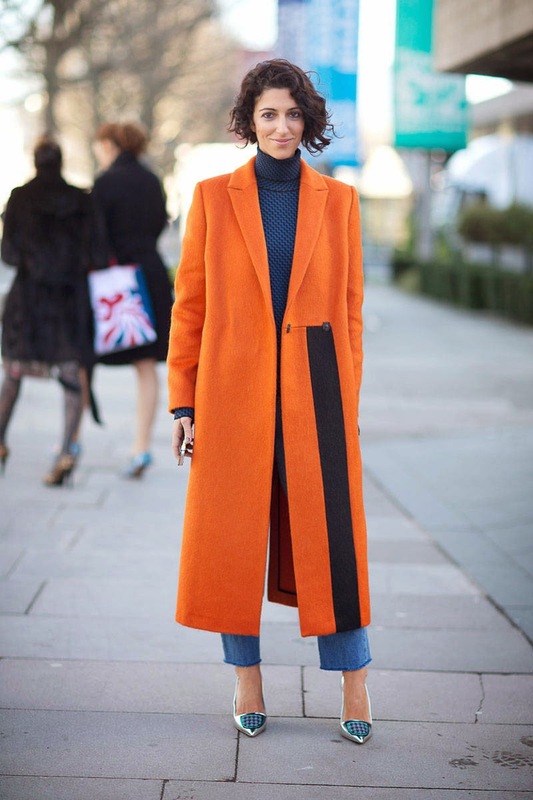 See, a warm coat in an interesting and eye-catching colour, will add that extra "something" to your winter ensembles, making them look super chic and modern, in no time! So, if your style is kind of basic and preppy, then i suggest pairing it with some timeless black and white pieces, in order to achieve a clean and soshisticated result. But, if "less is more" isn't really your thing, then don't hesitate to wear it with some other coloured (or even printed) pieces, in order to create some really interesting and totally modern combinations! That's all for today's post, my loves! Till the next one, take care! Happy new year, my loves! May this year bring health, joy, love and happiness to you and your loved ones!